Part No: WP070003 Category: Cartridges for Millipore®. 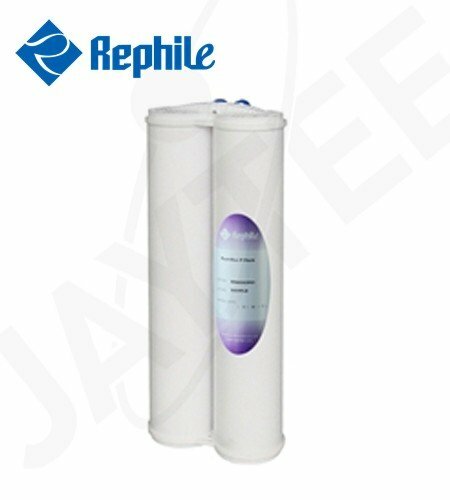 Tags: alternative, anti-scaling, bacteriostatic activated carbon, cartridge, depth filtration, Direct-Q, elix 10, Elix 3, elix 5, filter, ion exchange, lab water filtration, pre-treatment cartridge, prog000s2, rephile, rios 16, rios 5, rios 8, RR400CP03. Technologies employed: Activated carbon (anti-microbial growth), anti-scaling and depth filtration.